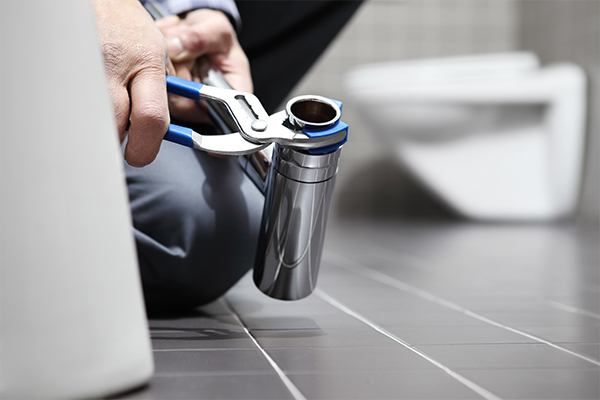 Choose our trusted plumbers at Plumbing Solutions for your Madison home or office. DON’T SETTLE FOR ANYONE LESS THAN THE BEST WHEN IT COMES TO YOUR PLUMBING SYSTEM. In our little suburban neighborhood of Madison, we’re blessed with a lot of great amenities and services. When we can’t find the exact service we want in town, we’re only a short drive away from the city so that we can always provide the best for our families and properties. If you have a plumbing issue that needs to be addressed, you need to choose a reliable local plumbing company. Plumbing Solutions is that company. 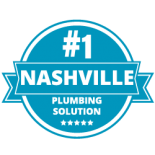 We offer our array of plumbing services to Nashville and surrounding communities, including the beautiful community of Madison. Contact us today to schedule an appointment for your residential or commercial building. 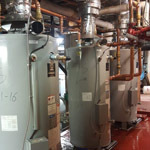 When you have a problem with your plumbing system in your Madison property, you likely want to find a plumber that will provide you with affordable and effective plumbing services. We know we can be that plumber for you, especially since we already have been for several years. 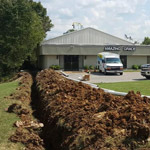 Plumbing Solutions has been serving the Nashville area for nearly three decades, and we’ve always loved assisting our northern neighbors in Madison with their plumbing issues. 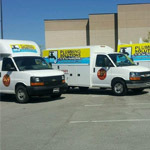 Ranging from emergency pipe repairs to drain cleanings, our plumbing services receive high ratings time and time again. 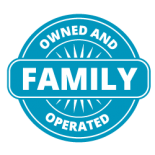 There’s a reason we’re the community’s favorite local plumbing company — we always prioritize our customers, promising to be honest and transparent when it comes to their plumbing system. 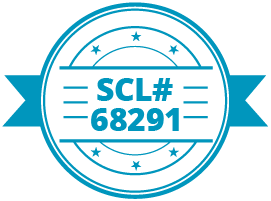 Ready to find out why our customer base keeps choosing us time and time again? Contact us today for your free plumbing consultation and estimate. 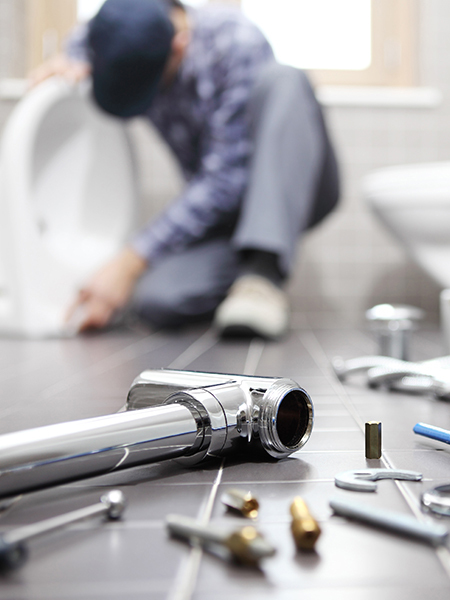 Nothing is worse as a homeowner or business owner than having a plumbing problem on your hands. We don’t realize how frustrating one is until we have one, either. Our goal at Plumbing Solutions is to get your plumbing system back to working as it normally does as soon as possible — or to provide you with a brand new one that will change your life. Fixture installations, repairs and replacements. 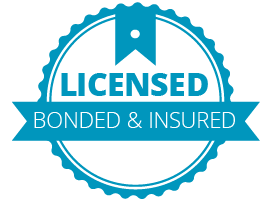 We can also work with local property management companies to ensure the plumbing issues in your rental properties are always immediately addressed. Are you ready to get a reliable plumber for your Madison home or office? Give our team a call today to get started. 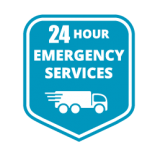 No matter the time or day, we are here for our Madison neighbors when it comes to addressing their plumbing issues. 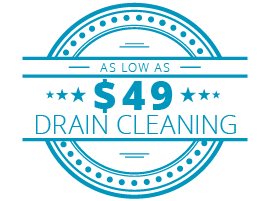 Our mission is to always provide you with affordable and thorough plumbing estimates so you know exactly what you’ll be spending when you choose us for your plumbing services. In fact, we suggest you check out our coupons page! We want to help you drain your pipes — not your wallet. 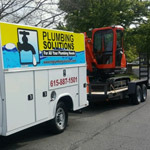 Contact us today to schedule your next plumbing service in Madison.